It seems, having listened to the claims of the government authorities about the fact that drivers often play Pokemon GO driving, company Niantic has released an update of the game, where he tried to solve the issue. Now, if the GPS module of your smartphone detects that you are moving on the game is with high speed, on the screen a dialog box appears in which you need to confirm that you’re not behind the wheel. Don’t know how effective such a measure as irresponsible drivers engaged in this dangerous work in the process of driving, can not know the on risks incurred. Much more successful was the idea to show instead of this warning, scary pictures of accidents or even to limit functionality of the game in determining a high speed. Among the other features of update Pokemon Go for 1.3 are also given the option once to change the nickname of pokemon trainer. 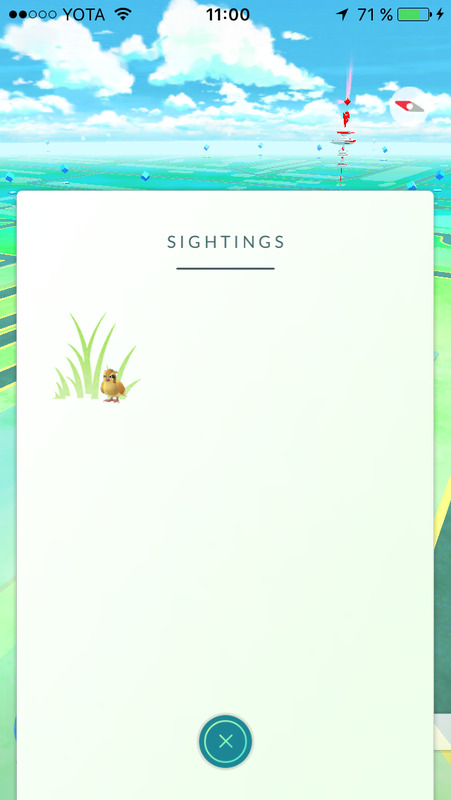 In addition, the Nearby tab is now renamed to Sightings and shows the location of the pokémon nearby, and what animals recently appeared nearby. Finally, there were some bugs fixed related to displaying icons medals and exclamations of “Excellent”, “Fine” and “Excellent” when catching pokemon. To download the update is still available only to holders of foreign accounts App Store. 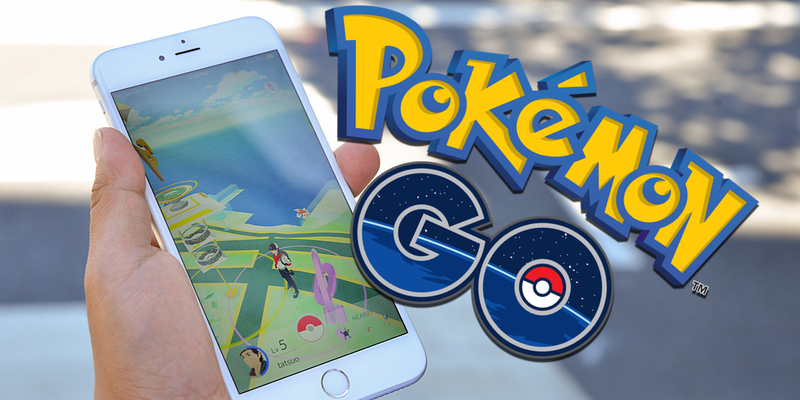 How to install Pokemon GO — you can learn from a prepared statement.